can make working together Hand N Hand. 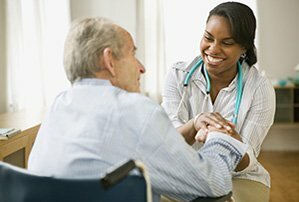 Hand N Hand Home Care has been providing quality home care services to the Knoxville area for over 10 years. Let us show you the difference we can make working together Hand N Hand. Exposed to Hazardous Chemicals and Radiation on the Job? You may be entitled to health care benefits. 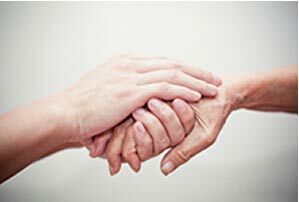 Proudly serving Knoxville, Oak Ridge, and Maryville, Hand N Hand offers compassionate care with dignity and respect. 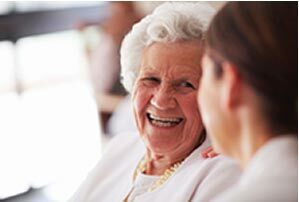 Looking for a Home Care Career Opportunity in Oak Ridge, TN? Contact us today. 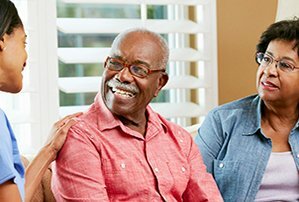 The decision to engage home care in Knoxville, whether for yourself or a loved one, is meaningful.